Roomy and Ready in Union Park! This 1485 sqft 3 Bed 1.5 bath home located in Union Park is just waiting for an investor to restore it to its full potential. Beautiful woodwork and even some original hardware remains. Detached 2 car garage and huge attic provide ample space and opportunity whether you choose to flip or buy-and-hold! 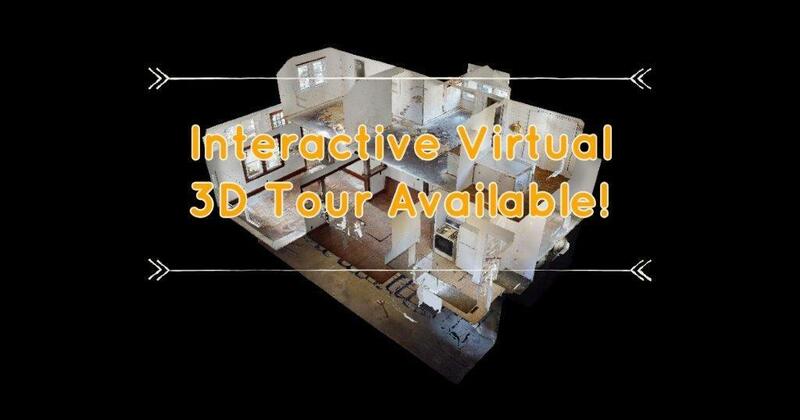 You can really get a sense of what the home is like with our virtual tour.